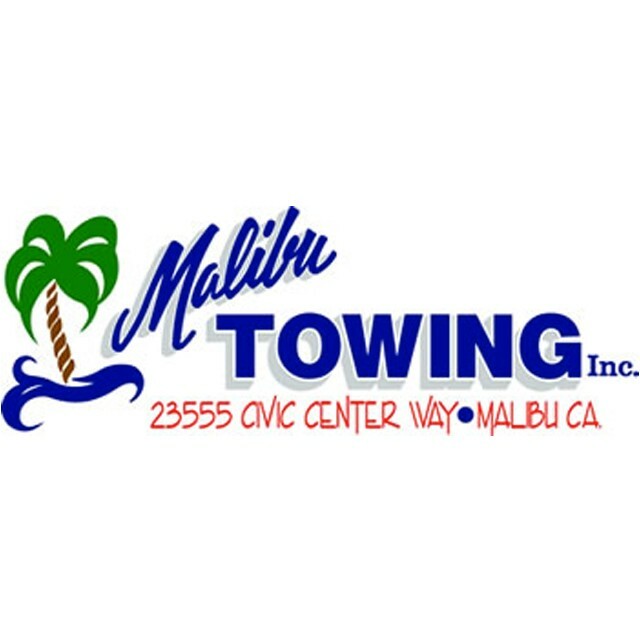 Since 1942, Malibu Towing has been serving the City of Malibu and the surrounding areas. 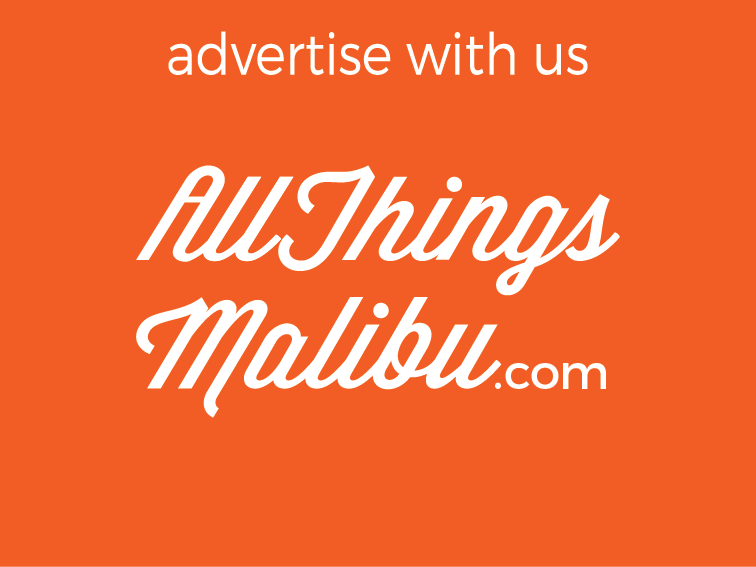 We are Malibu's only Official Police Garage, and an Automobile Club of Southern California Preferred Roadside Assistance Provider. 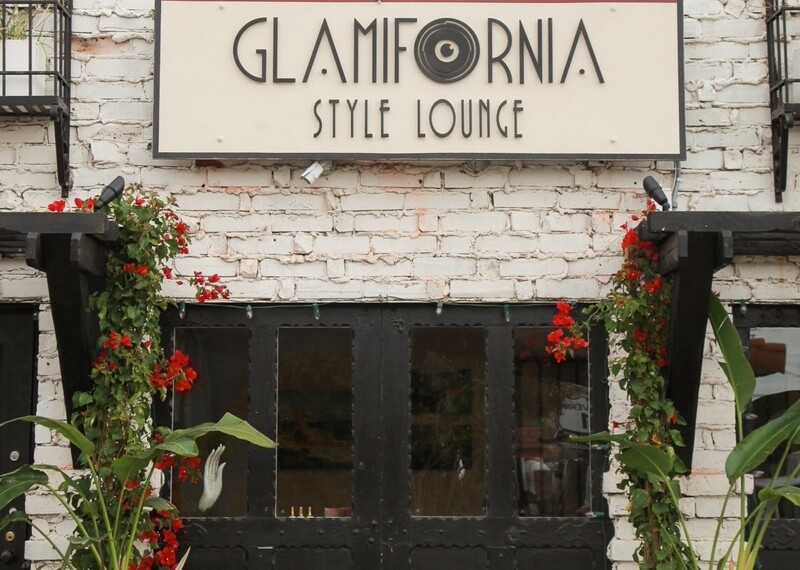 We also specialize in high line automobile, vintage racecar and flatbed towing and enclosed transport. Canyon recoveries, winch outs, lockouts and battery sales and jumpstarts are services we perform on a daily basis. Contact Malibu Towing for more info.